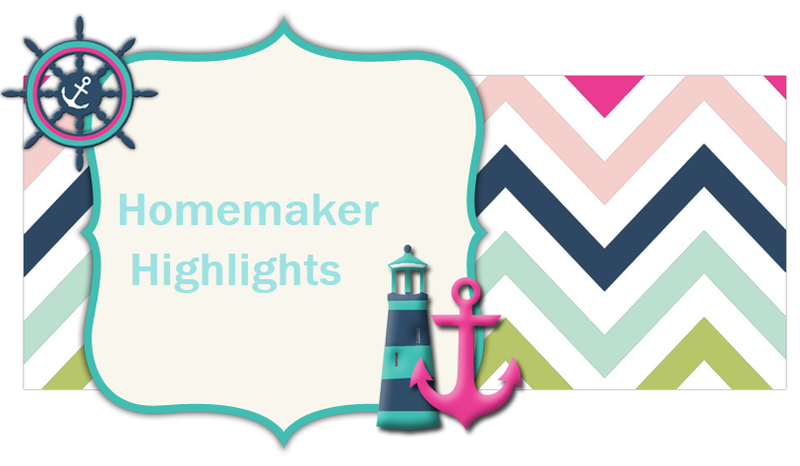 Homemaker Highlights: Lovable Labels Back to School Giveaway. Lovable Labels Back to School Giveaway. Welcome to the Back to School Lovable Labels Giveaway! Do your kids constantly lose their stuff when they're away from home? Lovable Labels has the solution. They sent Mommy Knows What's Best one of their Back to School packs to review. Read her review here. Mommy Knows What's Best highly recommends the Lovable Labels Back to School Pack. One pack could last you for a long while with so many labels included! It retails for $44.95. Use the code BTS2013 at the checkout and receive $5 off of any purchase $25 or more (expires Sept. 30, 2013). Click here to begin personalizing your labels! Lovable Labels also has many other kinds of labels, including household labels, safety labels, allergy bracelets, and more! Check out their selection here. Lovable Labels is hosting a Back to School Giveaway! Find out how you can enter here. One reader will win a Lovable Labels Back to School Pack of their choice! Enter to win via the Giveaway Tools form below! Good luck! Giveaway is from 7/29 until 8/12 at 11:59pm EST. Open to US and Canadian residents 18+. Winner will be chosen at random by Giveaway Tools, and entry will be verified. Winner will be notified by email, and will have 48 hours to respond. If the winner does not respond, a new winner will be chosen at random and notified. Prize will be shipped from Lovable Labels. Mommy Knows What's Best and Just Another Modest Mom are not responsible for prize shipment. This event is not sponsored, endorsed, affiliated or associated with Facebook, Twitter, Instagram, or Pinterest. They are released of any liability. Just Another Modest Mom was not compensated for this giveaway. I would love to win the Diva pack for my daughter who is starting grade 1 this year.